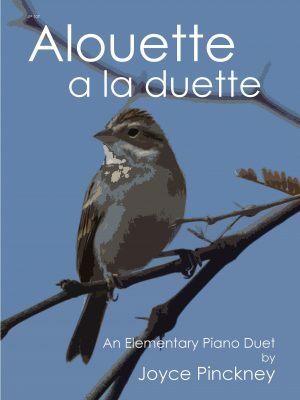 Four Pipers is an appealing elementary double duo for young pianists. 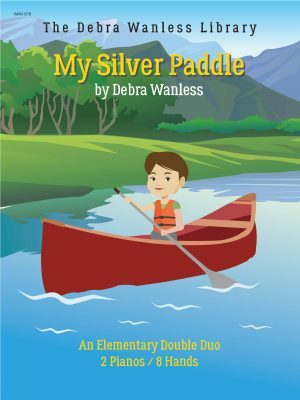 Each part is written on an individual page for ease of reading and performance purposes. The staggered entry, grace notes/ drone bass and shared melodies combine to create a delightful performance work for Pre-Grade One performers. Conductor score included. 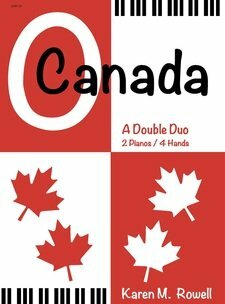 A late elementary piano double duo (two pianos; eight hands) O Canada is a ‘must have’ arrangement – an ideal recital work! 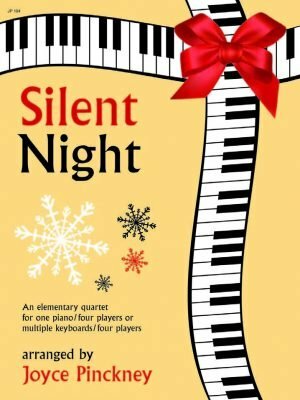 The staggered entry, shared melodies and easy-to-read score combine to create a delightful performance work for late elementary performers. Piano I and II included as a pull-out. 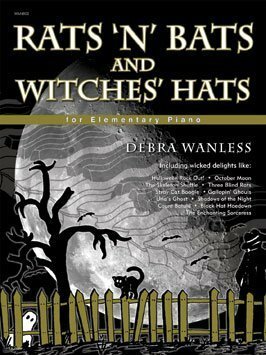 An absolutely fun ensemble for group lessons or performance! 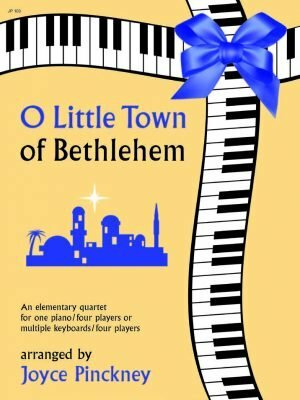 Students and families will love to play this Christmas favourite – you can include multiple players and keyboards or simply have four students or family members play on the same keyboard. A real audience pleaser! One copy required for performance – single sheets for each player, as well as conductor’s score included. 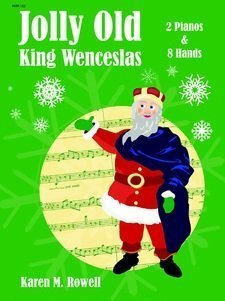 Another absolutely fun ensemble for group lessons or performance! 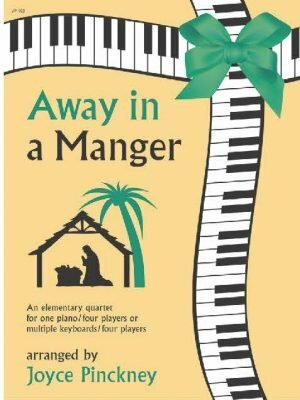 Everyone loves to play and hear this Christmas favourite at recitals – you can include multiple players and keyboards or simply have four students play on the same keyboard. A real audience pleaser! One copy required for performance – single sheets for each player, as well as conductor’s score included. 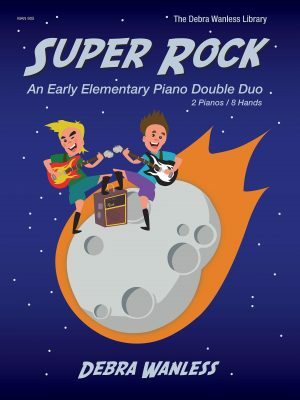 Super Rock is another delightful elementary piano double duo (2 pianos/ 8 hands) by Debra Wanless. 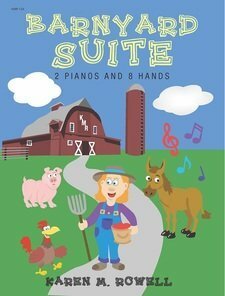 Students and audiences will love the rock style, piano slapping and shared melodies. 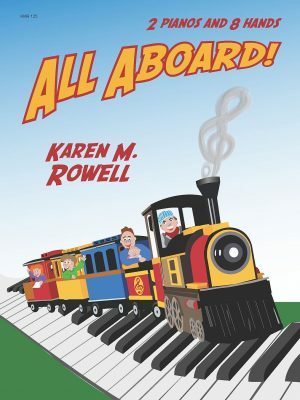 The simple rhythms, conductor score, single stave reading (with hand designation) and individual sheets per part make it easy to use and fun to play. Really Fun! 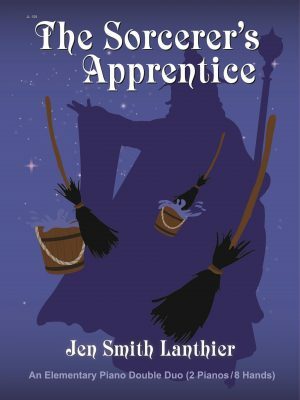 One copy required for performance.